What can I do to tone the tops of my arms? This question was asked on Yahoo! Answers and can be found here. Many women are pretty nervous of arm-toning exercises, and a great resources for them can be found here. For those that want a quick break-down of the subject and some effective take-aways… keep reading! 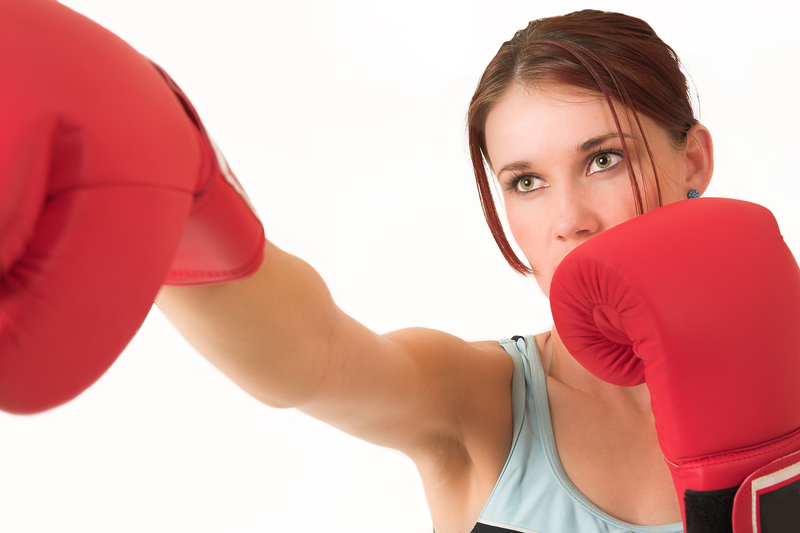 Boxing - 3 to 5 minutes of boxing every day, or every other day, can work wonders on your arms. Biceps Curls - Develop a bicep curl exercise, and stick to it. Try to do this exercise at least 3 times weekly. Tricep Dips - Using a bench, or chair do tricep dips with your arms shoulder width apart (as shown in the below image). This exercise does wonders for burning the fat on the backs of your arms. As always, physical exercise isn’t the sole way to lose weight in desired areas! Make sure your body is well-hydrated, and feed it plenty of Vitamins for superior skin elasticity. Pretty simple stuff – the details are all in making these exercises habitual!